The sport of Mixed Martial Arts (formerly known as ‘Cage Fighting’) is one built on the spectacle of the fight night; the crowd, the bright lights, the thrill and the agony. Within the combat sport, which is a mixture of boxing, kickboxing, wrestling, stand up and ground based martial arts, frequent injury is to be expected. But there is a life-threatening, dark side to the sport. A second fight that almost every MMA fighter has to face. The brutal process of weight cutting. to losing the last few pounds through losing water weight, dehydrating yourself dry. Weakening your body and risking more than just your weight. 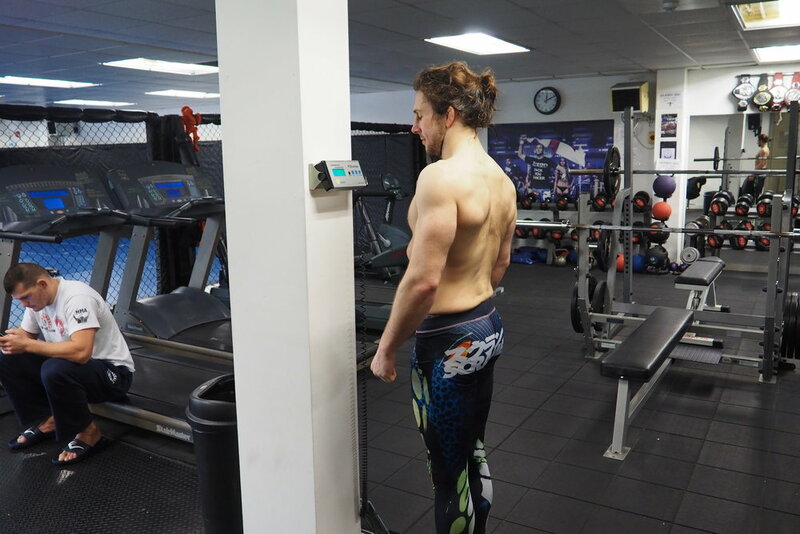 Looking to create a dialogue on the issue, which is often seen as a taboo subject; The Dangers of Weight Cutting follows those who have been directly affected by weight cutting and those who are looking to make sure that the practice is stopped for good within the sport.